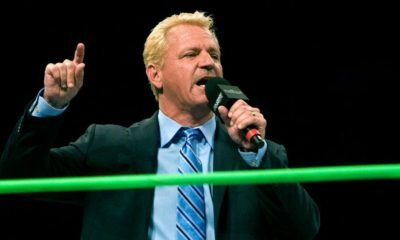 It’s been exactly one month to the day now that we learned WWE Hall Of Famer Jeff Jarrett and Global Force Entertainment have filed lawsuit against Anthem Sports & Entertainment, the parent company of IMPACT Wrestling. In Jarrett’s suit, he alleges that Anthem violated rights to Jarrett’s name and likeness, violated state and federal trademarks related to Global Force Entertainment, unfair competition (The Lanham Act), counterfeited Global Force Wrestling trademarks and more (read about the full lawsuit here). Since then, we haven’t heard much about the suit, which is not expected to end quickly at this time. However, the IMPACT Wrestling website did noticeably stop selling GFW DVDs not long after the suit was filed (read about that here). 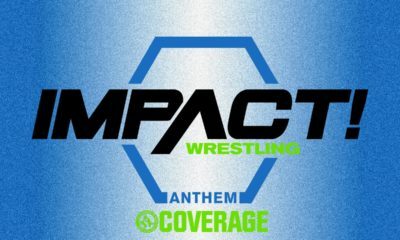 PWInsider is reporting that Anthem has now filed a motion for an extension, which was already previously agreed upon by Jarrett’s representation. 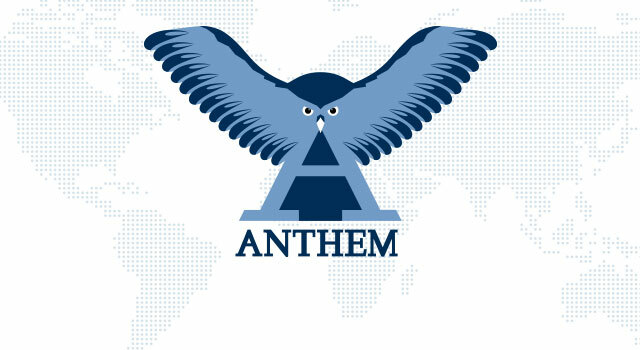 Anthem is seeking to have until October 15th in order to get more time for filing a response to the lawsuit. This is important because if a response is not filed in a lawsuit case, the plaintiff can request a default judgment against you, as a response is the first step towards contesting allegations. 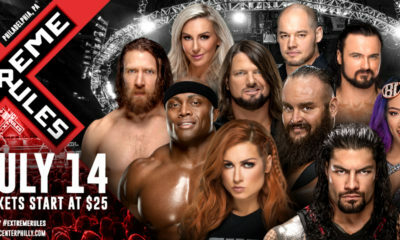 Additionally, the only mention of Global Force Wrestling on ShopIMPACT.com is the Slammiversary 2017 DVD, featuring then-GFW Global Champion Alberto El Patron on the cover.